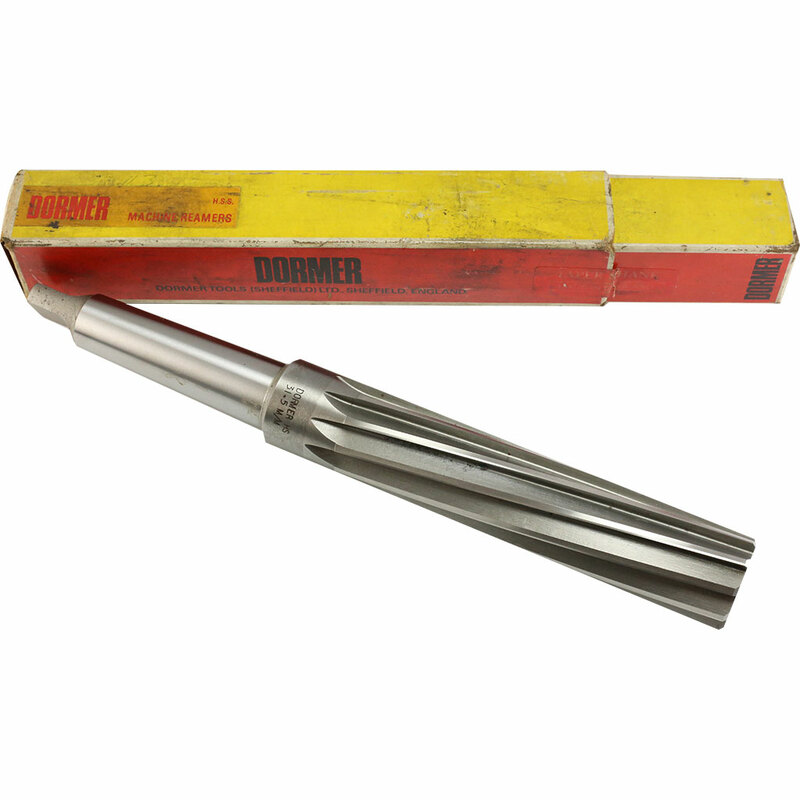 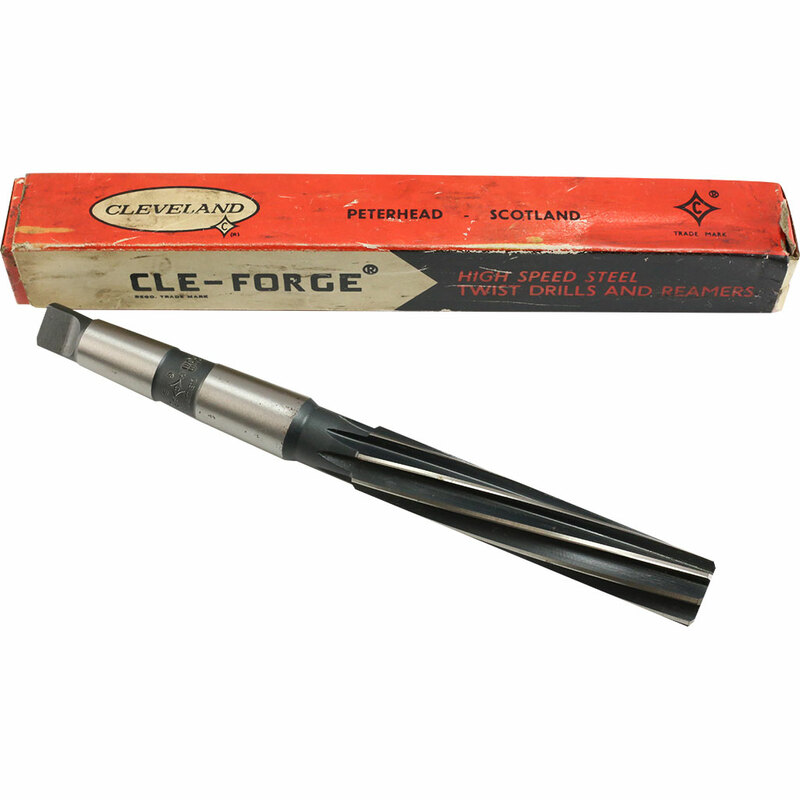 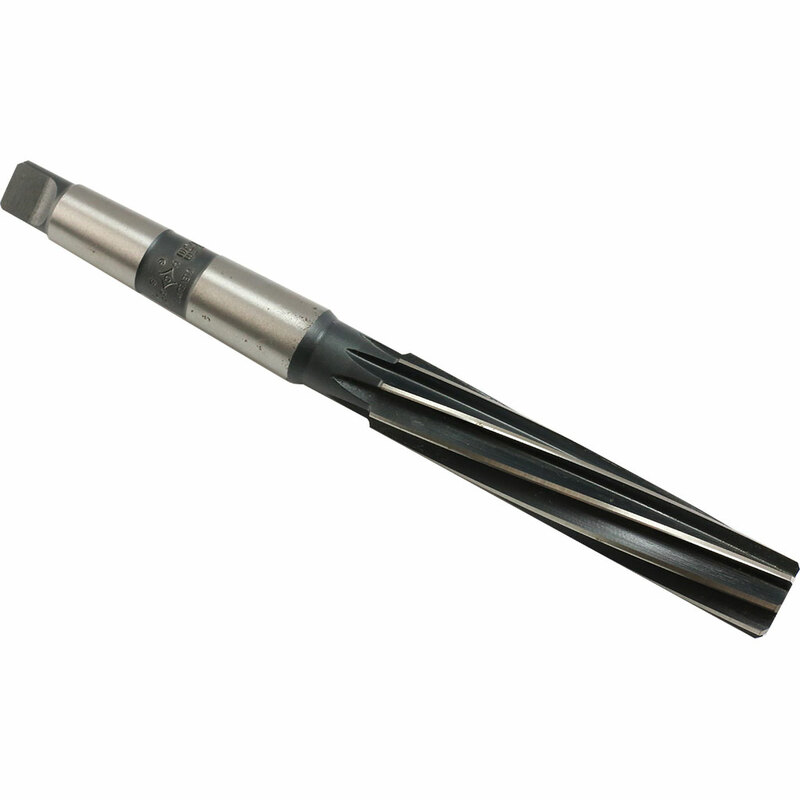 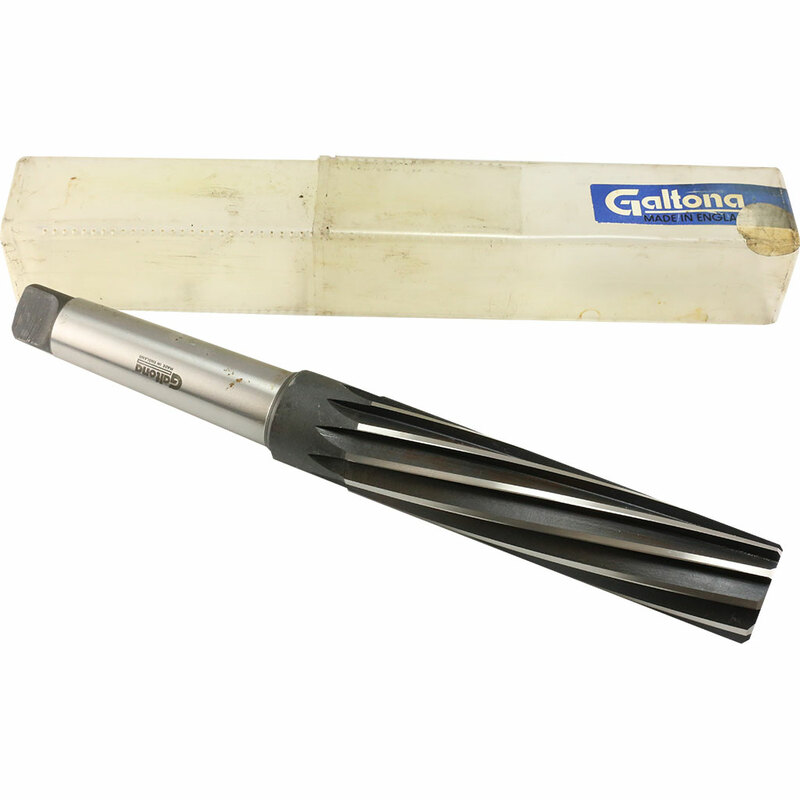 Machine reamers are used to enlarge a previously drilled or bored hole and will cut to within a tolerance of +0.0005″ of the tool size. 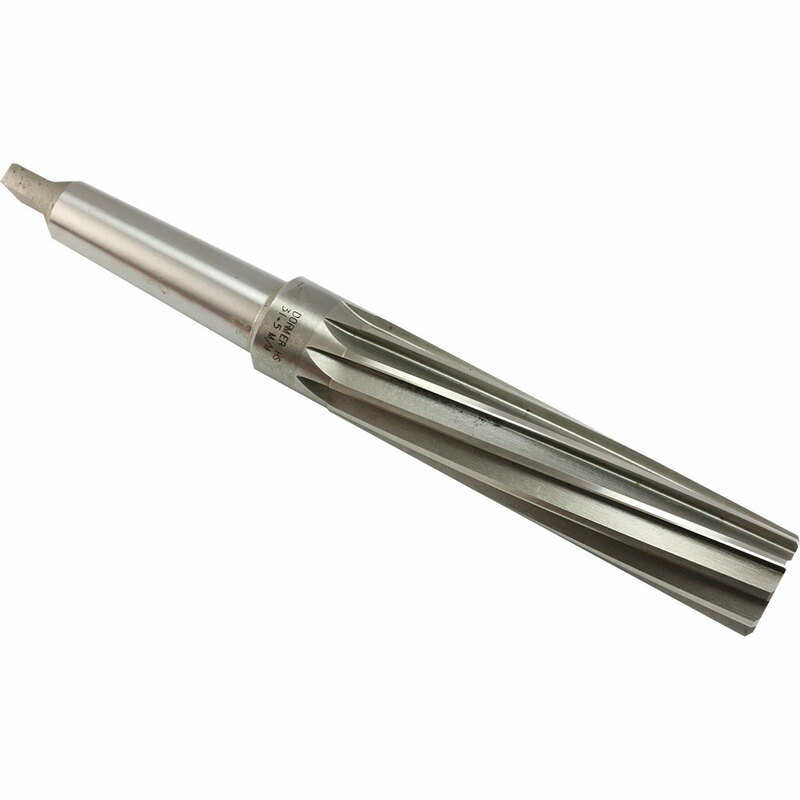 Tapered reamers are made of High Speed Steel and options for cobalt, solid carbide and carbide tipped are also available. 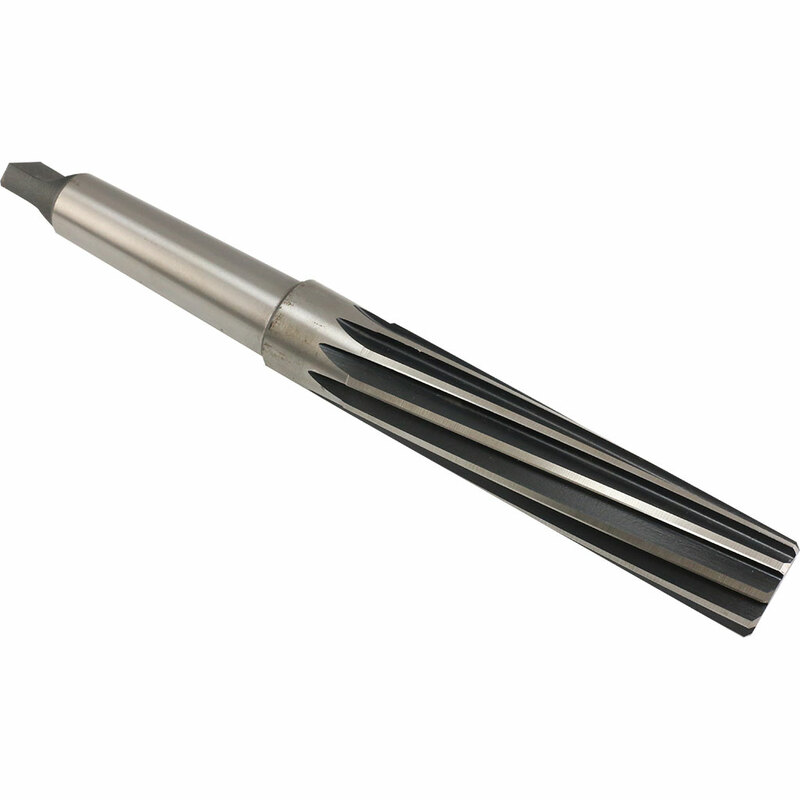 These are generally constructed with a tapered leading edge on the cutting head to help the user push the tool into the workpiece.